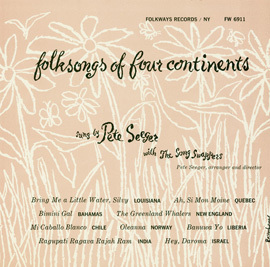 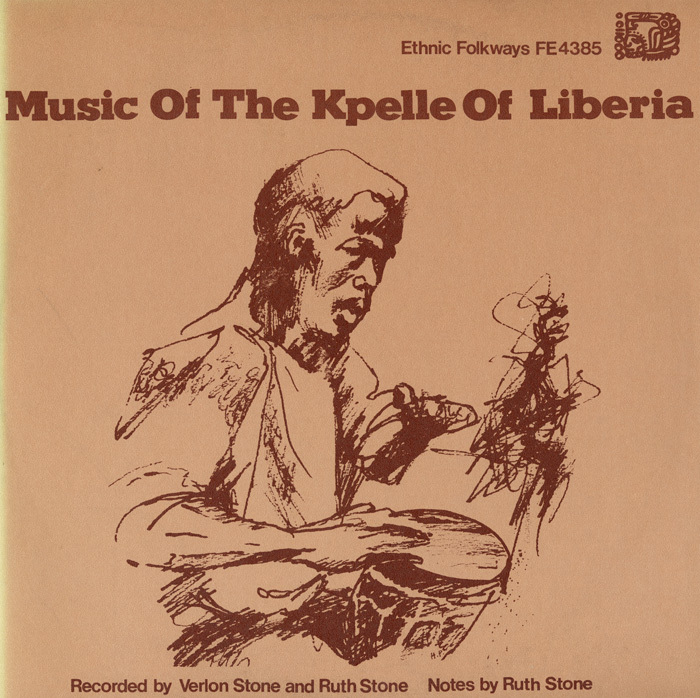 Liberian culture scholars Verlon Stone and Ruth Stone recorded this album of traditional Kpelle songs in 1970. 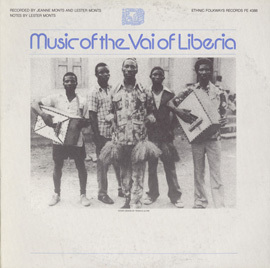 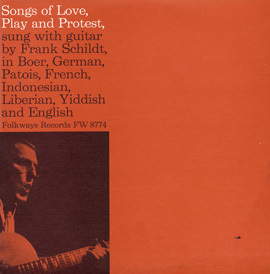 Kpelle music can be divided into two categories, ceremonial and nonceremonial, and spans themes related to lifecycle events, work, secret society activities, and protest. 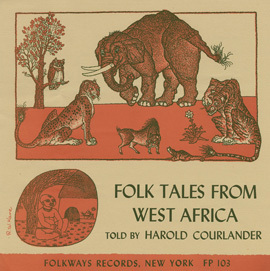 Two types of music, the sung folktale and signal music (which reflects speech patterns and communicates messages) receive special attention. 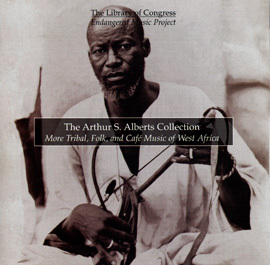 Liner notes include a description of Kpelle society and culture as well as track notes.